In fact, Signature Symphony will recreate the program from the very first 1979 performance when the professional orchestra got its start as the Tulsa Little Symphony. Signature Symphony founder Barry Epperley will conduct the opening piece of this season’s “Bach & Sons, Inc.” and Maestro Franco will conduct the remaining portion of the program. The Signature Classics series will also include “Symphonic Dances,” a celebration of Leonard Bernstein’s birth 100 years ago with selections from “West Side Story” and “Prelude, Fugue and Riffs” featuring Victoria Luperi on clarinet. The season also includes “Power of Diversity” featuring Rubén Rengel, winner of the 2018 Sphinx Competition held each year for talented Black and Latino string players, along with Amy Beach’s Symphony in E minor, “Gaelic,” the first symphony composed and published by an American female composer. The 2018-2019 season also features a new music series as Franco shares an in-depth look at classical music by exploring the work during the first half of the program through commentary and musical examples followed by the performance in the second half of the evening. Beethoven’s Symphony No. 3 “Eroica” will be the first work featured in this format. The season will also see the third installment of Signature Symphony’s Mahler Project. Mahler’s Symphony No. 2 “Resurrection” is one of his most popular and successful works. The program features the University of Tulsa Concert Chorale and the Signature Chorale. The Pops series concludes with “Tulsa Sings! II: The Bernstein/Robbins Centennial,” featuring music from two of Broadway’s most legendary figures. Plus, the finalists of our 2nd annual Tulsa Sings! competition will sing alongside Broadway’s Scott Coulter and other top vocalists. Since its formation in 1979, the Signature Symphony at TCC has been committed to providing rich musical experiences through its performances and valuable musical instruction through its outreach to support music education and aspiring musicians. Before every Classics concert, our Open Rehearsals allow music lovers of all ages to experience professional orchestra rehearsals and enjoy educational interactions with our conductor, musicians and guest artists. The Open Rehearsals are free and begin at 6:30 p.m. on Sept. 20, 2018; Nov. 1, 2018; Jan. 24, 2019; March 14, 2019; April 18, 2019. Season renewals and season tickets for 2018-2019 are on sale now for the Signature Classics and TTCU Pops series. A season subscription offers a substantial savings over purchasing individual tickets. Season ticket prices start at $60. 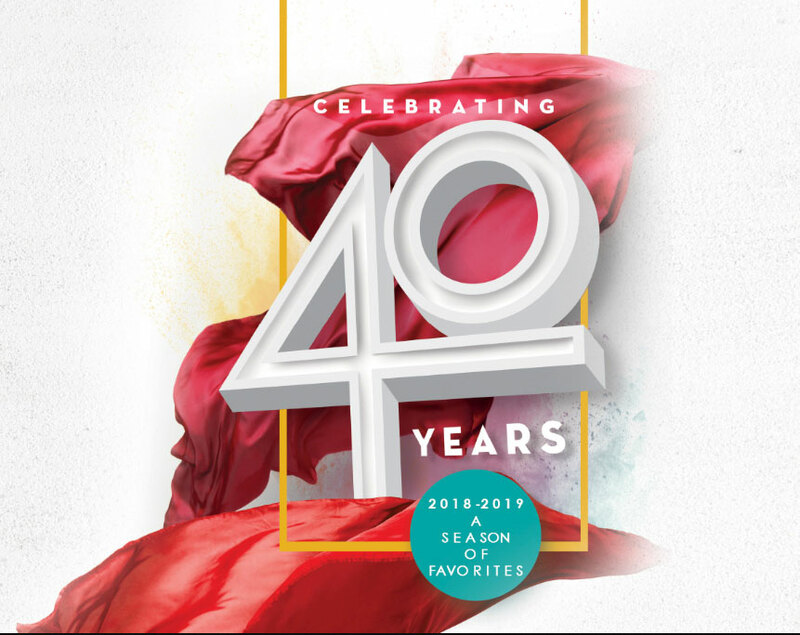 For information on the 2018-2019 season including performance dates and times or to purchase tickets call 918-595-7777 or go to www.signaturesymphony.org.